At the end of November 2015, we were exchanging experiences and made plans for further cooperation on the field of Roma inclusion. 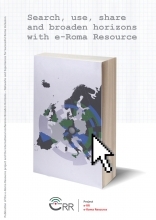 Here you can find a link to the publication of scientific papers, that were presented at the international conference Broaden Horizons – Networks and Experiences for Successful Roma Inclusion. The publication is a result of feedback of the conference participants, who felt that the wealth of contributions is worth preserving, while connecting and networking are to be encouraged in particular. This was pointed out by the participants of the conference in their statements, which were collected in a video. We collected descriptions of most of the presented practices and organized them by fields: EDUCATION, EMPLOYMENT, ROLE OF THE WIDER COMMUNITY, CULTURE AND HEALTH. 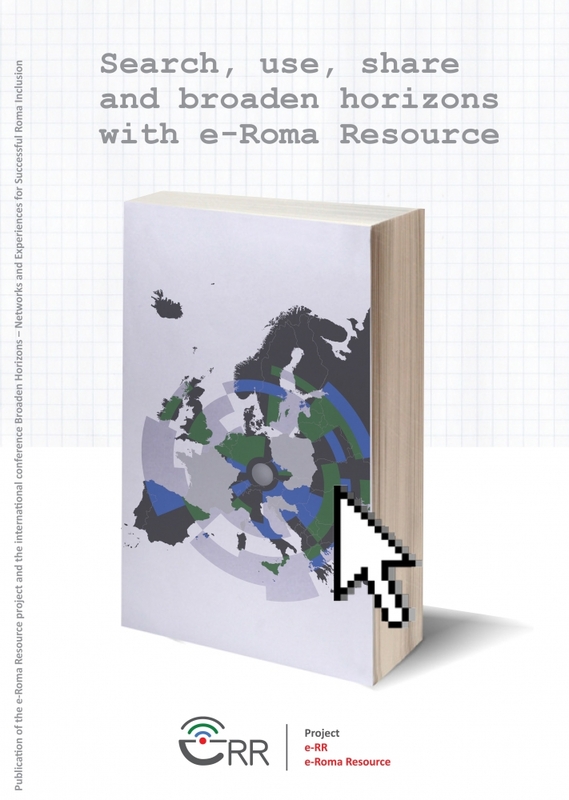 In order to facilitate the readers in exchanging experience below, all presentations are collected and available also on Broaden Horizons – Networks and Experiences for Successful Roma Inclusion.